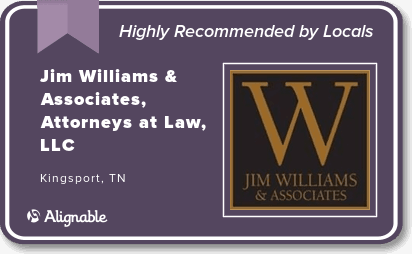 As part of our comprehensive legal practice, Jim Williams & Associates provides representation in the area of probate and estate administration to clients in Tennessee and Virginia. When a person dies, his or her estate may have to go through probate, which is a process overseen by the court. If the decedent leaves a Last Will & Testament directing how his or her property should be distributed after death, the court will determine if the Last Will & Testament should be admitted to probate and given legal effect. 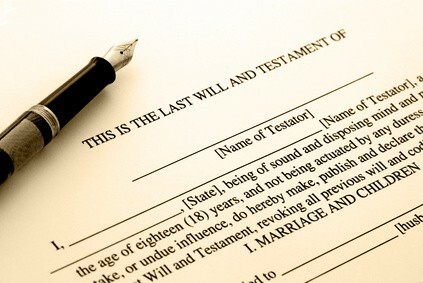 If the decedent dies intestate (without leaving a Last Will & Testament) the court will appoint a Personal Representative to oversee the distribution of the decedent’s property according to the laws of Descent and Distribution. The probate process involves collecting the decedent’s assets, paying debts owed at the time of death, paying funeral and burial expenses, paying required taxes, and distributing assets to the decedent’s heirs. Probate procedures are governed by state law and vary from state to state. While most probate proceedings are uncontested, there are times when heirs disagree as to who should administer the estate and/or how it should be administered. Contested probate proceedings can be expensive and delay the distribution of assets to heirs. The issue of a family member misappropriating assets prior to or after the death of family member has become more common and often resulting in litigation in order to recover assets taken without proper authorization. Jim Williams & Associates offer a “one-stop” approach to estate administration. At Jim Williams & Associates, we take pride in our ability to successfully negotiate an often confusing probate process for our clients in Tennessee and Virginia thereby helping them ease the stress during an already difficult time. We believe communication and a clear explanation of rights and options will avoid disputes between heirs and ensure a smooth transition. For more information and a FREE consultation, please CONTACT our downtown Kingsport office located at 324 Cherokee St. for a free case evaluation by an experienced probate attorney.